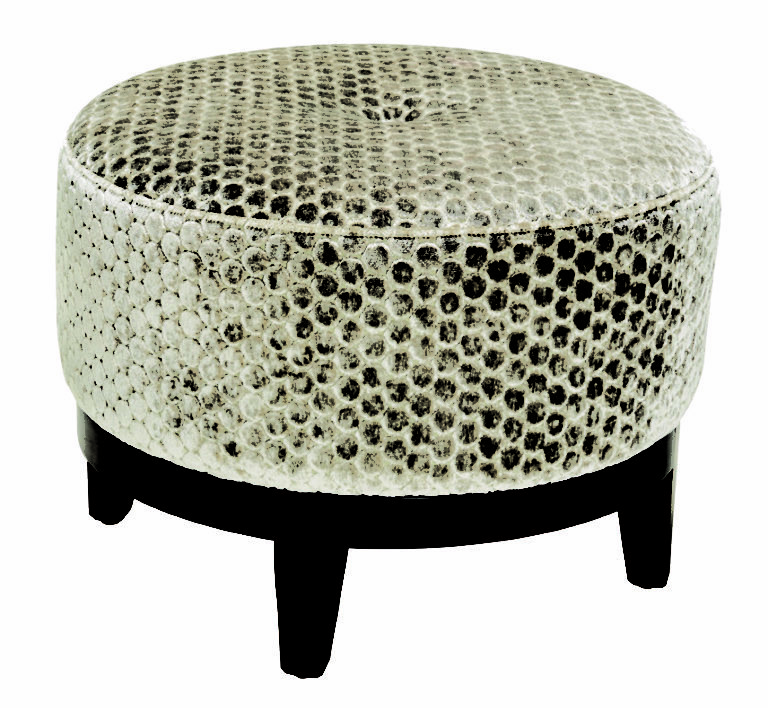 Cute as a button ottoman/footstool. The structure of the plinth with the soft cushion top allows this ottoman to suit many situations – finished with a button in the centre. Simply enjoy this little cutie. Available in oval or round please contact us for more details.